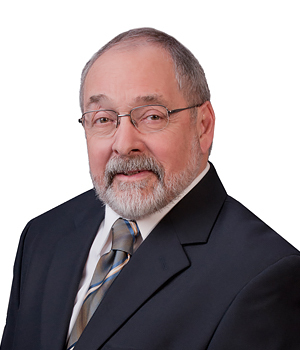 George is a 39 year Prince George resident and has been a well-known, highly respected Commercial Realtor since 1989. Prior to real estate, George was a senior banker. An active outdoorsman, he understands the value of community and is a dedicated contributor to its success both through his professional and volunteer activities. He is a participative long-term member of the Prince George Rotary Club and has served as Treasurer and Director for the Prince George Chamber of Commerce. With his experience and total focus on the specialty realm of Commercial Real Estate, George has established excellent long-term relations with local business people, contractors, developers, investors, and financiers. He is a winner of numerous Commercial Real Estate awards and enjoys a highly successful record of Sale, Leasing, and Development.